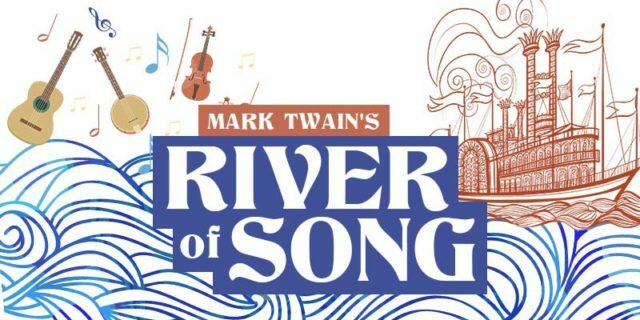 Enter for a chance to see Mark Twain’s River of Song at The Rep! 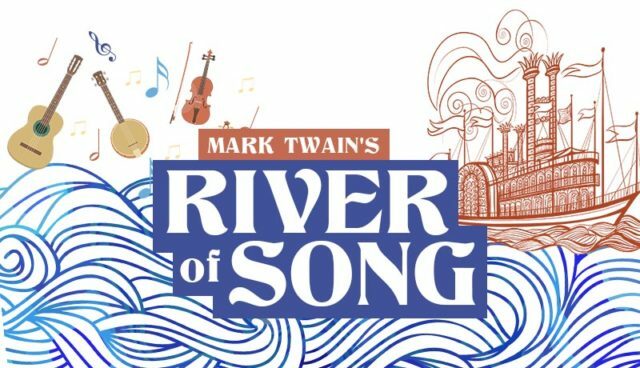 Enter below for a chance to win a pair of vouchers to exchange for available tickets to see Mark Twain’s River of Song! From the creators of The Rep’s hit production Back Home Again: On The Road With John Denver comes this exploration of the music and culture of America’s first superhighway, the Mississippi River.